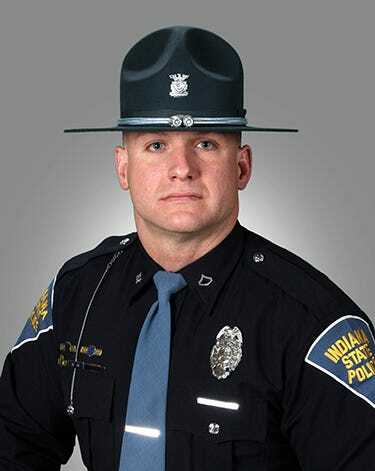 Four years and nine surgeries later, one Indiana State Police trooper is returning to duty years after he was injured on the job. Indy man passed a stopped school bus and hit a child, police say. Then he pulled a gun.